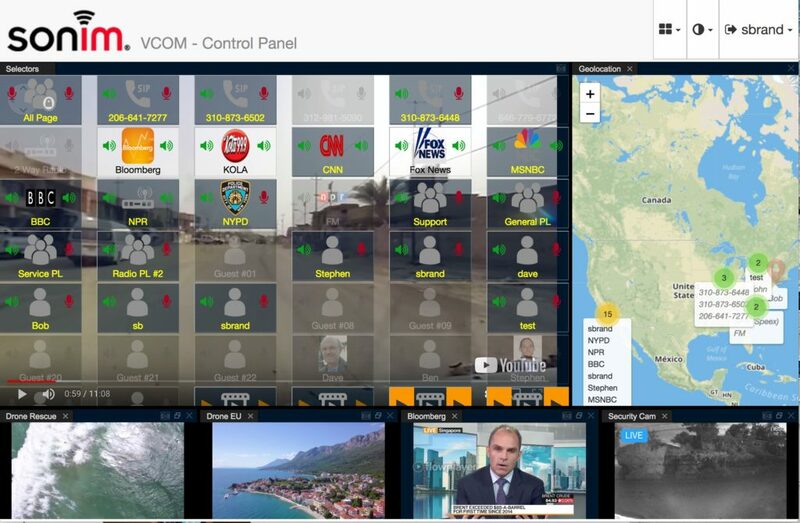 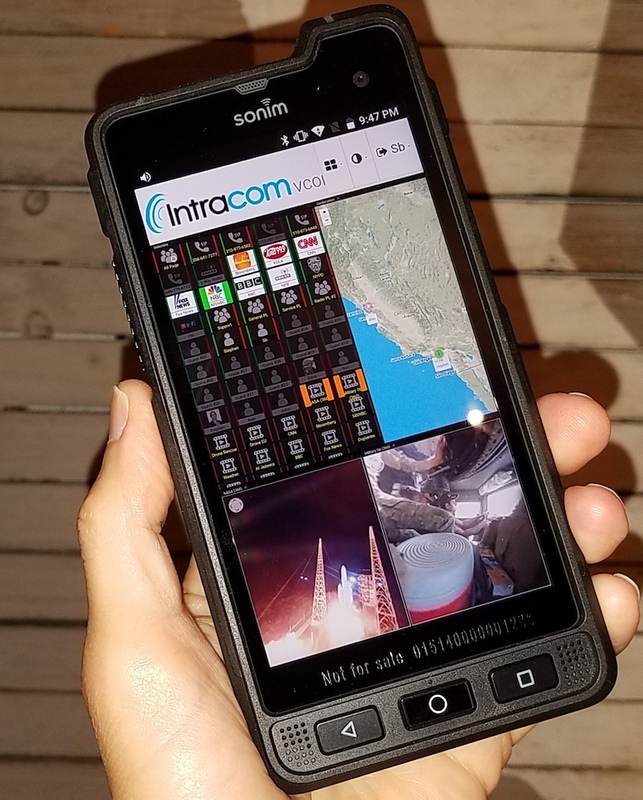 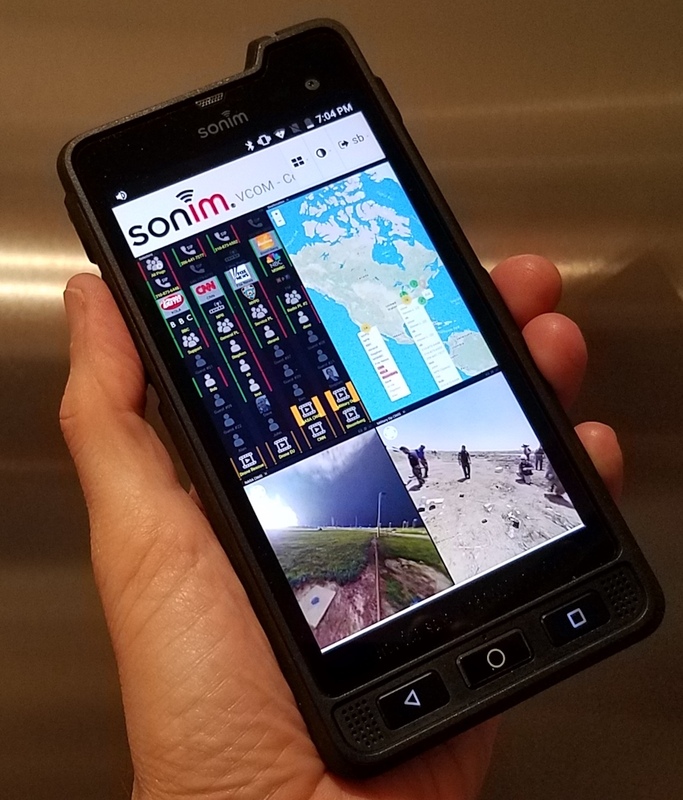 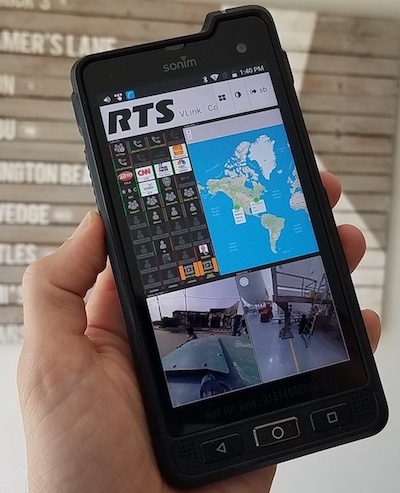 VCOM Virtual Control Room app on industry leading Sonim Smartphone brings matrix communications, multi-channel video, and geo-positioning into the palm of your hand. 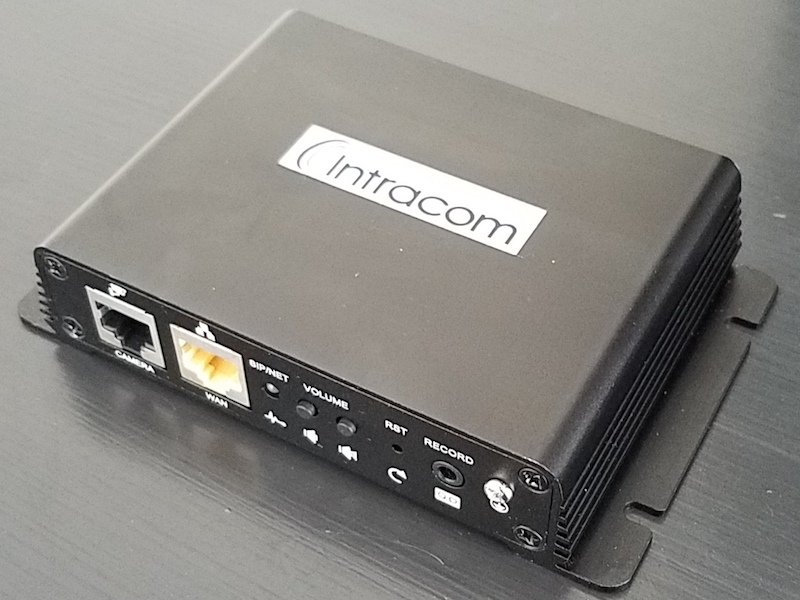 Introducing the VCOM SIP Gateway, an inexpensive 4-wire to SIP gateway optimized for use with VCOM, including GPIO support for two-way radio integration. 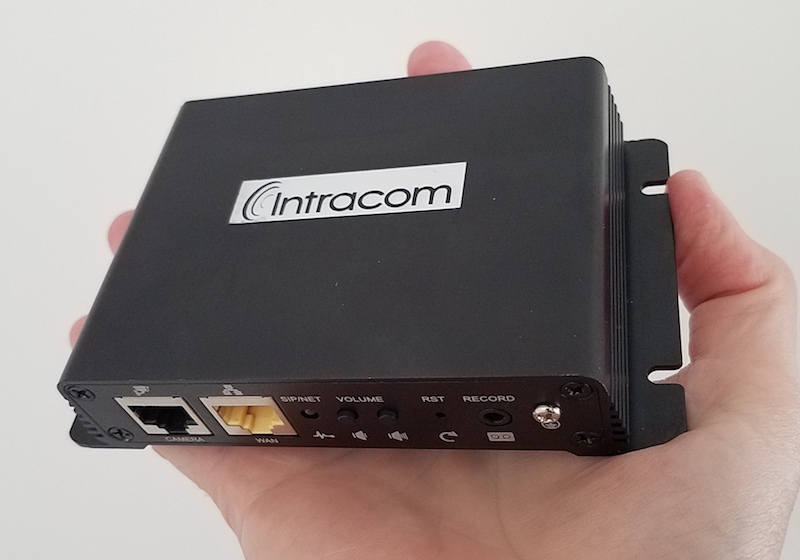 The unit fits in the palm of your hand and is pre-configured for quick connect to your VCOM system. 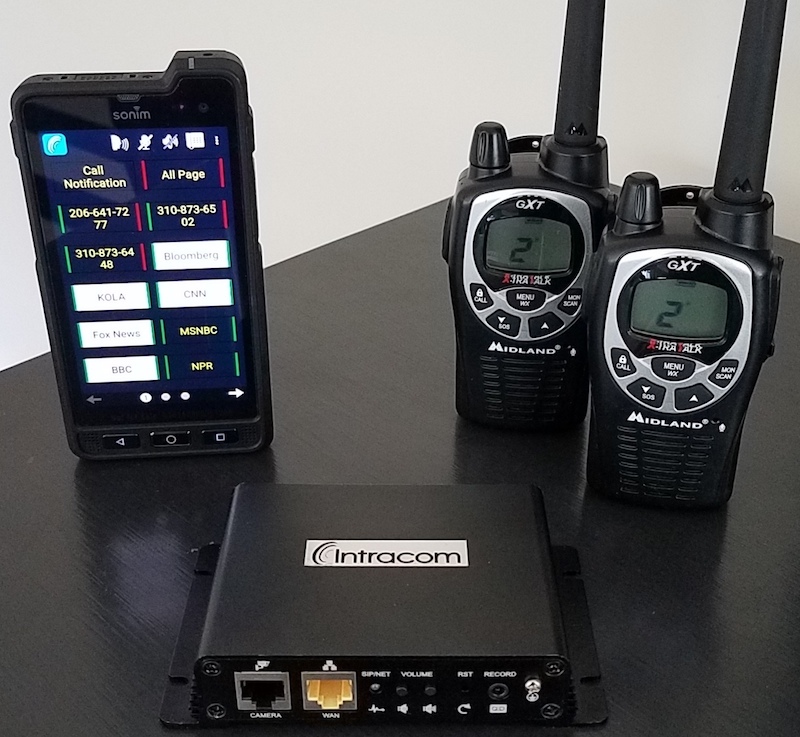 The VCOM SIP Gateway enables seamless integration between two-way radios and Smartphones.